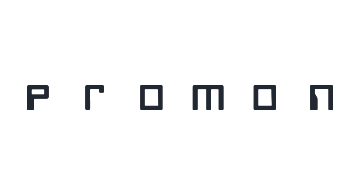 Promon is a company based in Norway. Promon provides application shielding solutions for apps in the banking- and payment industry. Promon supports both iOS and Android, as well as other platforms such as Windows. Promon monitors and controls the execution of the app, including the interactions with operating system components, to protect from attacks and data exfiltration. Promon provides obfuscation, anti-tampering, anti-keylogging, anti-screen shot and integrity checking, as well as white boxing. Promon also provides malware detection. Its capabilities are added with a combination of an SDK and application wrapping. Promon also offers certain RASP capabilities and a callback function within the app to offer runtime monitoring.